The course will introduce you to a wide variety of cut out items including Victorian fretwork, Haitian metal work and tradition Polish paper cuts. 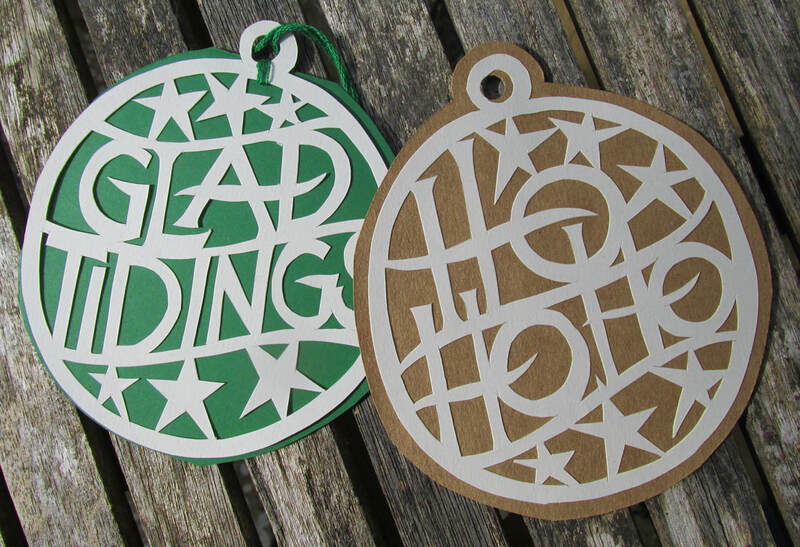 With the help of resource sheets you'll design your own festive themed papercut. This could be a flat panel or a free standing card. You will pick up numerous handy tips for successfully completing your paper cut to a high standard. Great fun, highly rewarding and a little bit addictive! This course is designed for a range of abilities from complete beginner.